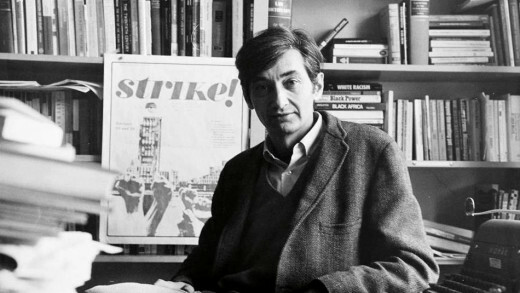 This film profiles Howard Zinn, historian, political scientist and author, who tells us the personal stories about more than thirty years of fighting for social change, from teaching through to recent protests against war. A former bombardier in World War II, Zinn emerged in the civil rights movement in the United States as a powerful voice for justice. 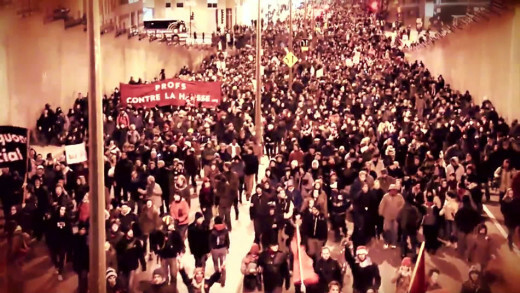 Although a fierce critic, Zinn gives the viewer inspiration in that by learning from history and engaging politically, we can each do our part to make a difference in the world.